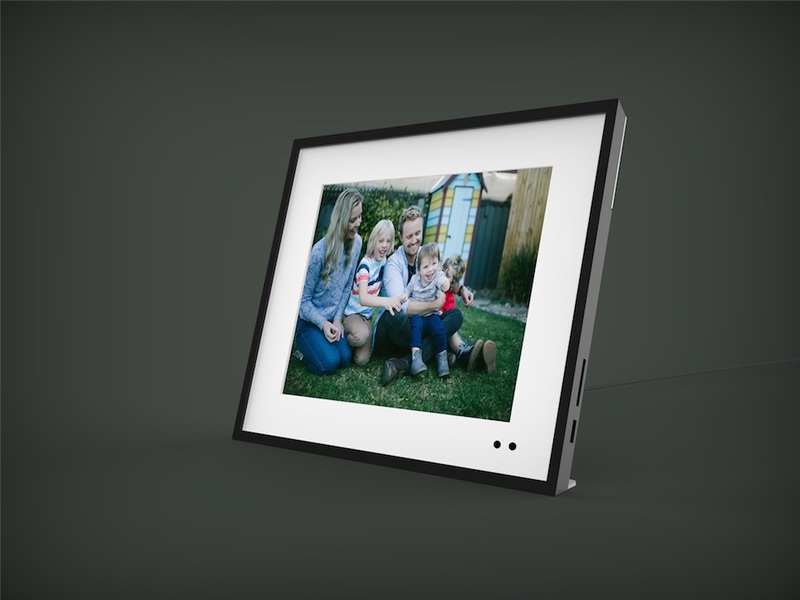 2 TB of storage for automatic photo backup, organisation, display, and easy sharing while you get on with life. Join the 127 people who signed up last week! Enter your email for exclusive news and 38% discount of retail when we go to Kickstarter! 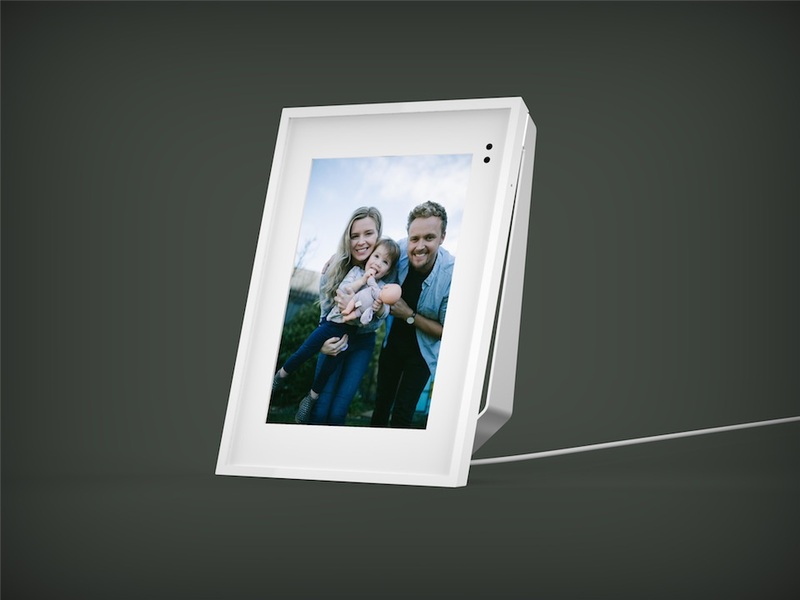 With the Capsule app on your phone, whether in your backyard, or half way round the world, any photos you take will instantly & automatically backup to your Capsule Frame at home, to the generous 2TB onboard storage. Want to transfer your photos from hard drive, GoPro, SD card? 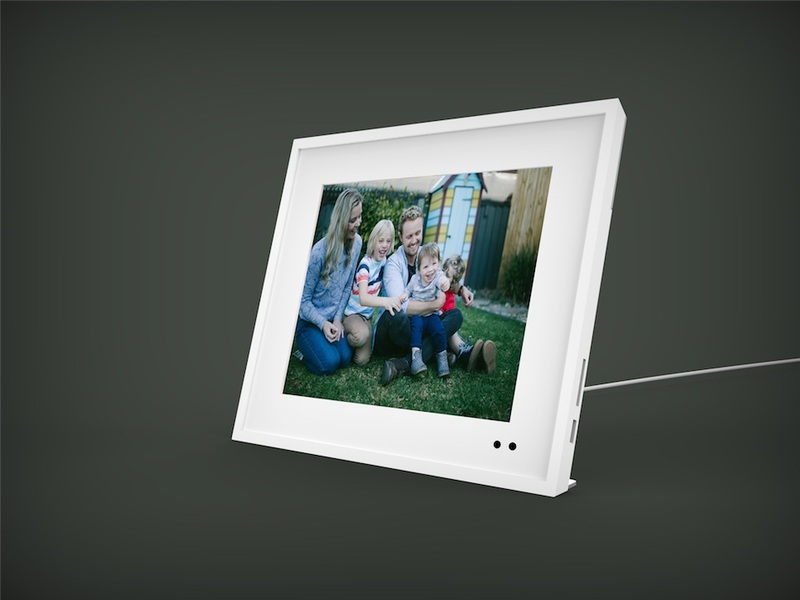 Just plug it into USB or SD ports on the Frame for instant photo back. All your photos & videos on the Capsule Frame is accessible on any of your smart devices anywhere in the world with our handy apps - available on iPhone, Android, tablets, computers. Tired of sorting photos & videos? Can't remember to update your photos in other digital Frames? All photos & videos on the 2TB Capsule Frame are automatically sorted by people, places, dates, events (it works with your Calendar). In the mood for a particular memory, or want to share photos with family? • "Hey Capsule, show me photos from last week..."
• "Hey Capsule, send this Album to my mom in Canada"
Your photos will always backup to the Frame from everywhere. 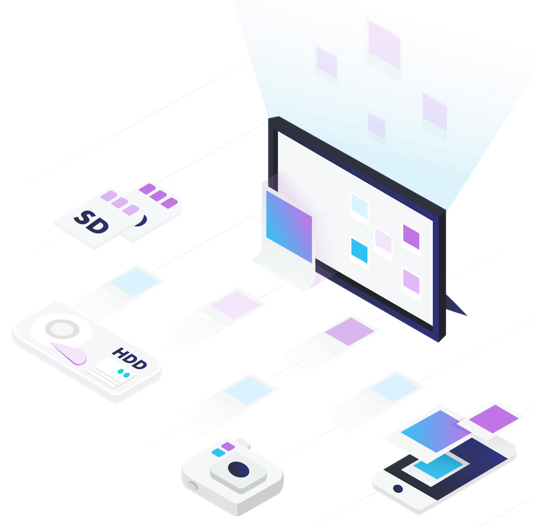 For the ultimate fail safe, get our optional Encrypted Cloud for a small monthly fee to replicate your photo backup to multiple data centers across the world. All encrypted. Safe and secure. Enjoy photos, videos, Slideshows and photo search anywhere in the world on all of your devices with the free Capsule app. Our mission at Capsule is to ensure your fondest memories are safe and accessible. We promise to put your interests first, as we strive to create beautiful and secure products that just work. 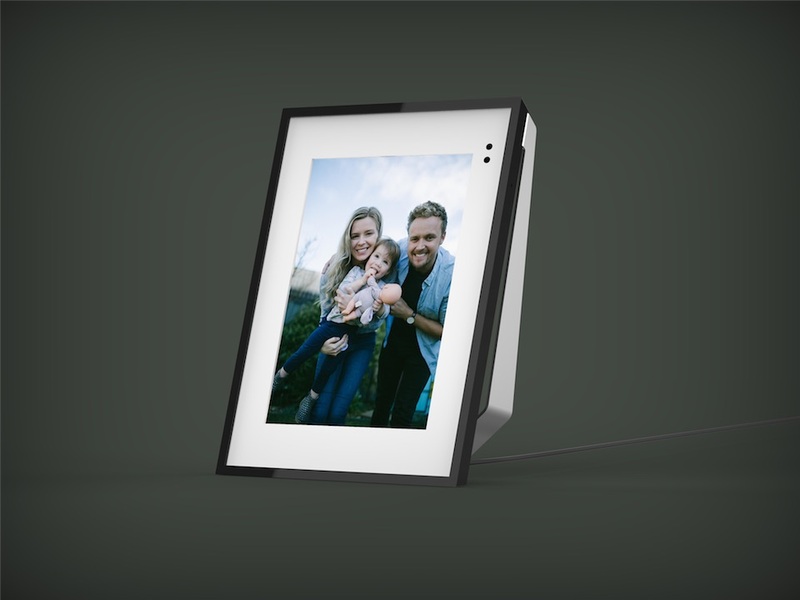 We built Capsule Frame for our family & friends, and for you. So join us, and start enjoying your memories again! ‍An ex-management consultant from Deloitte. After 15 years of solving problems for other companies, Johnathan set out to build Capsule after losing months of his daughters' home videos. Inspired by a social mission to prevent the same disaster from befalling any other parent, and to boost everyone's happiness every time the Frame brings up an old memory that we've forgotten, Johnathan's made Capsule his life's work. Pece (pronounced pe-tze) is our resident tech genius. 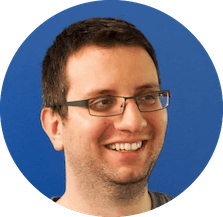 Pece has had a hand in most things technical, from building Electronic rotors to delivering mobile apps for some of the biggest companies in the world. 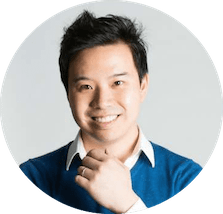 Trained as an Electronics System Engineer, Pece has worked as an engineer, software developer, solution architect, consultant and now Chief Technology Office for Capsule. His days are as varied as his previous corporate career, working to bring to life the breadth of Capsule's vision. Enter your email for exclusive news and up to 38% discount off retail!